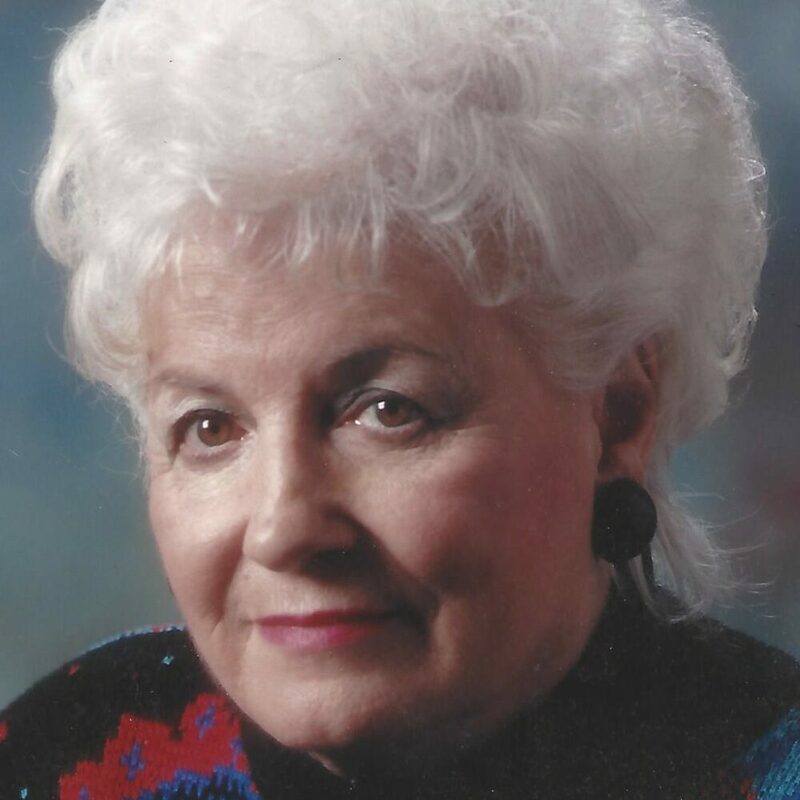 Barbara June Graham passed away at 4:21 A.M., April 1, 2019 at her home in Kooskia, Idaho. Barbara was born June 16, 1933, to Anne & Clye Gates in Seattle, Washington. She joined a brother, Gerald and a sister, DeeDee. Her mother worked at the Bon Marche, and Barbara grew up exploring the store fronts of Pikes Place Market, where she was well known by all the store owners. Barbara’s uncle took her under his wing and entered her in the Barkley School of Dance where she performed in several productions. In 1952, she graduated from Bothell High School. She then went to work at the Bon Marche as a assistant buyer. After two years she re-entered show business as a vocalist and dancer. She traveled and performed in Alaska and several West Coast tours of the Air Force. She once opened a show for Sammie Davis Jr. and also performed at San Quentin. She later moved to Lake Tahoe, Reno Nevada area performing at various clubs and casino’s like the Nevada Club, North Shore Holiday Inn, Riverside, and The Mapes Motel. She then took a job at Kolo Tv as a tv host for Pete Carothers. She then met Claude Graham at a show where she was performing at the Mapes Motel. They began playing various clubs together, she played drums and sang. She then took a job at the Horseshoe Club in Reno, Nevada where she managed the Keno runners. Claude and Barbara were married and began raising his four children from his first marriage then adding one of their own. They began adding their children to their band, known as the “Good Times Band”. Their catch phrase was, “We’re not here for a long time, just a good time”. They eventually bought 160 acres in Kooskia, Idaho overlooking the Clearwater River with plans of retirement. June however worked as a bartender in every bar in the valley from 1976 to 2013. In addition to raising and caring for her immediate family, she took on the task of raising Charles and Mark Bechtold, as if they were her own. She is preceded in death by her husband Claude, son Donald, and daughter Julie Graham. Barbara is survived and loved by her sons Martin and Claude Jr. Grandchildren – Autumn, Heather, Jeff, Terrah, Melinda, Kristen, Michael, Christopher and Julie. She has 21 great grandchildren. Barbara was loved by her family and anyone who come into her life, and she will be greatly missed. Celebration of Life will be held June 15, 2019, location and details will follow at a later date.